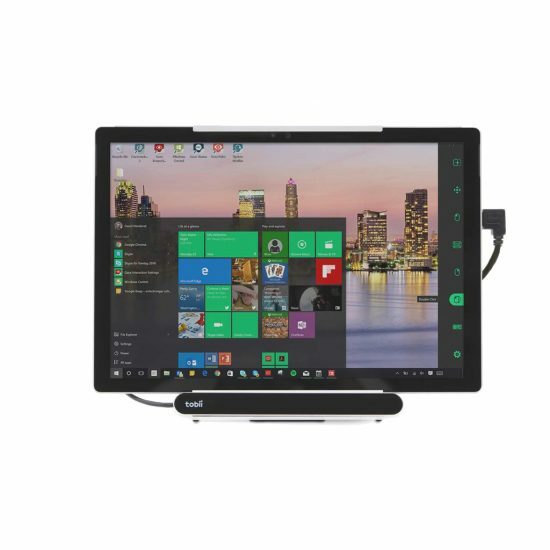 Tobii Gaze Viewer is an assessment tool that helps you understand an individual user’s physical capabilities, cognitive understanding, and use of an eye tracker. 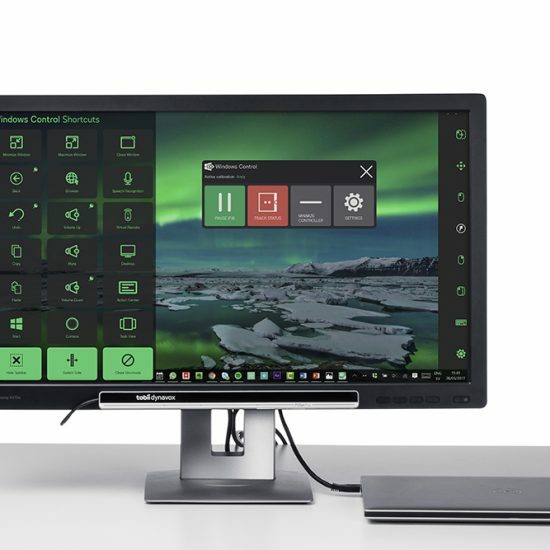 With Tobii Gaze Viewer and a Tobii assistive technology eye tracker, you can record real eye tracking data from any application, whether from the Internet or e-books, games, movies and more. Save the data as single images or movies, with heat maps and gaze plots, and use them to assess an individual’s physical capabilities and cognitive understanding. 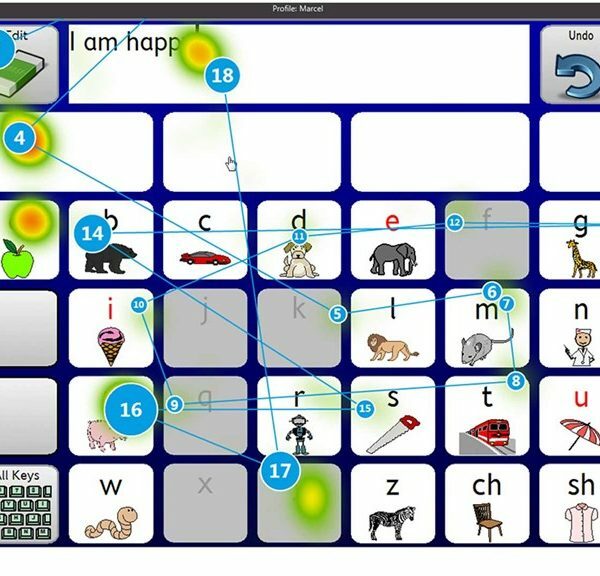 You can also make reports for eye gaze assessments, clinics, schoolwork, reading comprehension, clinical comprehension and more. 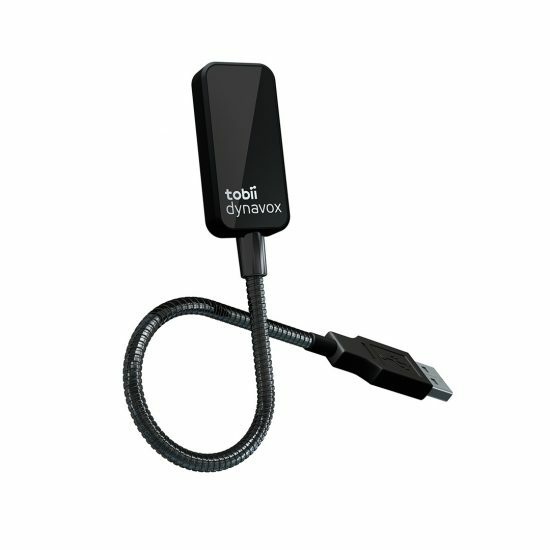 Tobii Gaze Viewer helps to answer several questions like: Can the user see the screen? Can they select a button? Do they recognize certain items? 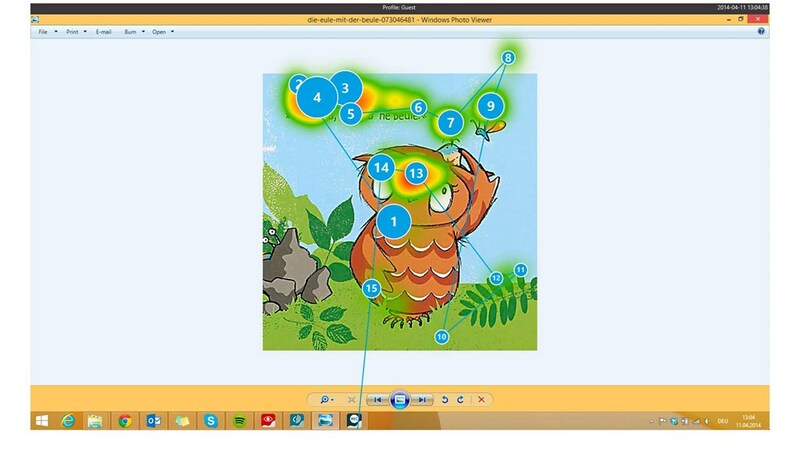 With Tobii Gaze Viewer you can record eye tracking data from any application. Besides allowing you to conduct assessments using software relevant to your field of expertise, assessments can be done in settings that are less stressful for the user. For example, assess a child’s comprehension using their favorite YouTube clip instead of something completely irrelevant to them. Let the child watch or play while you record what they are looking at. 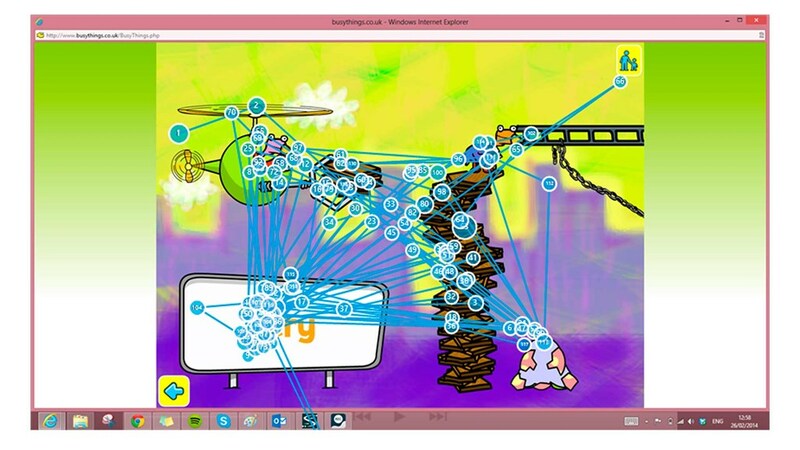 Gaze Viewer allows you to see exactly what the user has seen. See the items they have looked at, the order they looked at them as well as the areas they have fixated on. 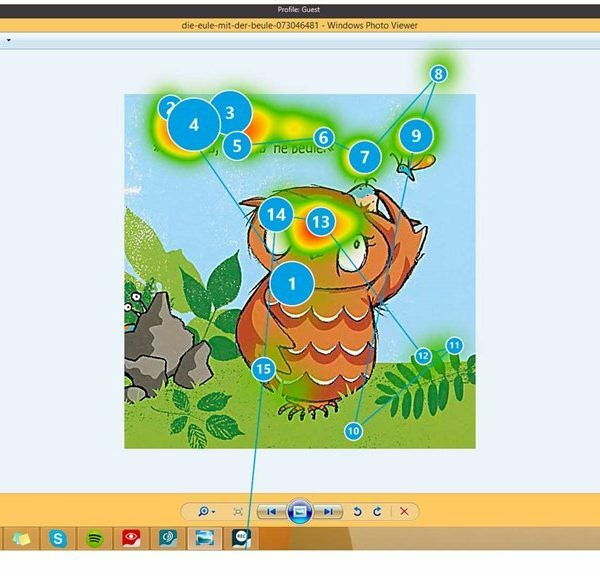 With Tobii Gaze Viewer, everything is clearly presented with gaze plots and heat maps superimposed on top of the application used for the assessment. 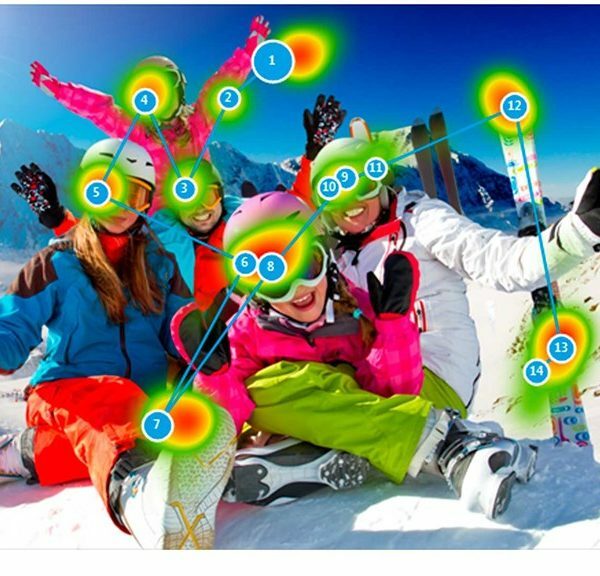 It is also possible to display “live gaze” data directly on the screen as the user is watching. 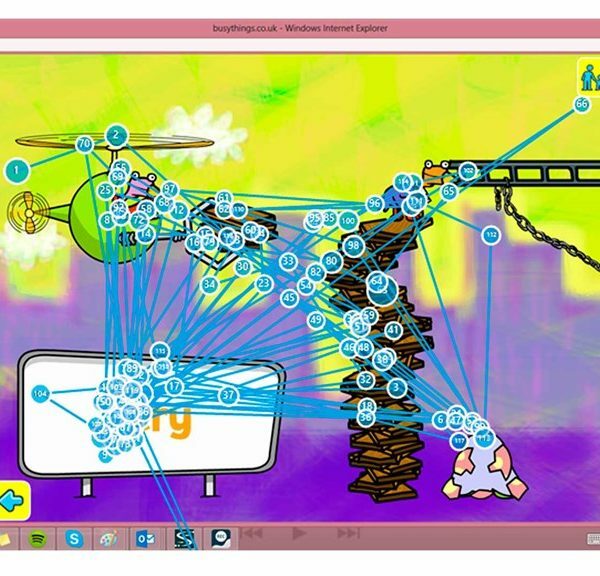 Use Tobii Gaze Viewer to understand, not only the end result of an action, but also the process for getting there. Use it to figure out what content is right for the individual user, if they are looking at relevant information or following along while you are reading. 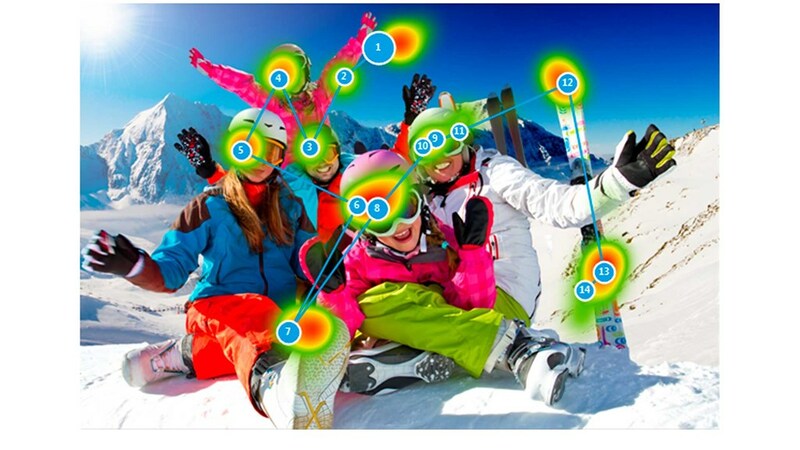 Save the eye tracking data as single images or movies for playback, with heat maps and gaze plots. With Tobii Gaze Viewer, you get undisputable, recorded proof of an individual’s current abilities and skills as well as how they develop over time. 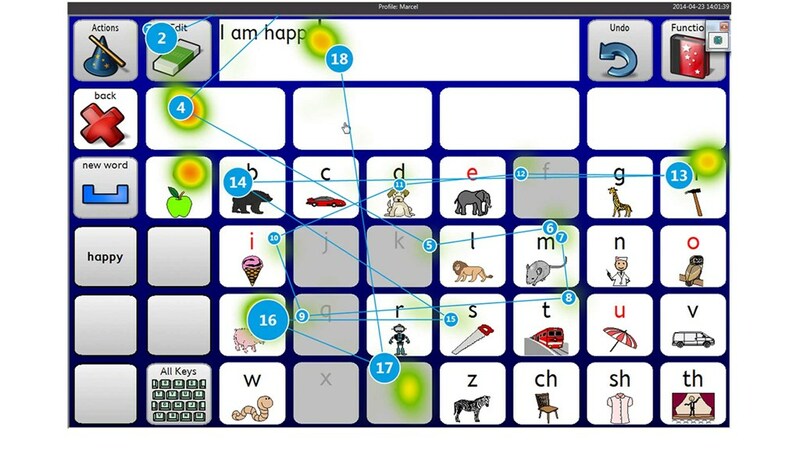 Tobii Gaze Viewer works as an assessment tool for SLTs (SLPs), teachers, parents, educational psychologists or anyone else wanting a better understanding of the user’s capabilities. It is easy to use, simple to get up and running, and only takes a few minutes to start making simple reports. 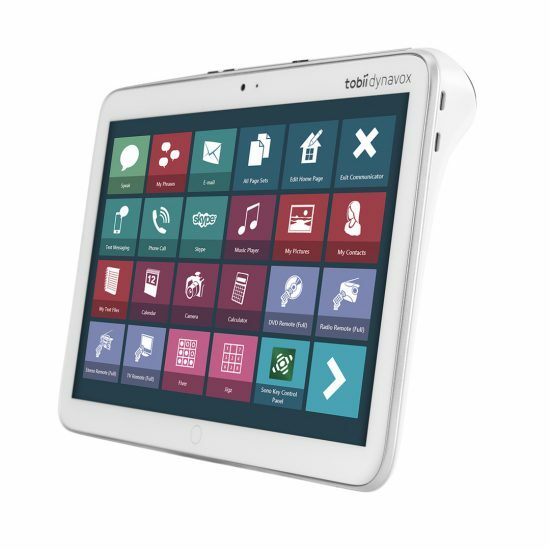 Tobii Gaze Viewer only works with Tobii Assistive Technology eye trackers.